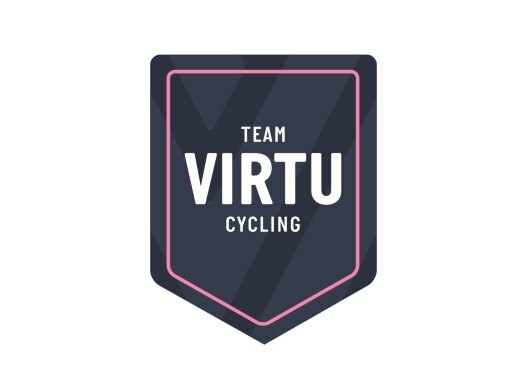 Team Virtu Cycling Women has extended the contract of Sara Penton. The former Swedish national champion will stay at the squad at least until the end of 2019. Penton, who took the bronze position at the road race of the 2018 Swedish national championships, will add another season to the contract that started in 2017. "I really like the environment in and around the team and it feels great to be a part of building up a new team on the top level of women's cycling," commented the rider. "I'm looking forward to developing more as a cyclist personally, but also to be part of a winning team on World Tour level." Carmen Small, sports director of Virtu Cycling, is pleased with this contract extension. "This will be Sara's third year in the team and we are very happy to have her with us for another season," she affirmed. "Sara has shown a great step up this year in her ability in one-day races and stage races as well. She continues to grow as a cyclist and we are excited to continue working with her for another year. We are very excited to see what she can do for this next season."